I am curious about DECFEST 2012 - the dates, what to expect, etc. The first Friday, Saturday, Sunday in October. That would be the 5th, 6th and 7th this year. I was thinking it would be October 5-7? I am confused - first weekend in October or second weekend in October? Steve just wrote it would be Oct. 12-14. October 5-7th. What Steve was thinking and what his fingers typed were obviously two different things. lol. Hope to see you all here! Sorry, in my original post I wrote 12th ~ 14th - obviously a brain dead moment. I fixed the post. Will I be able to audition the CSP2+ and Taboo with my headphones at the fest? I know you have gear all over the place but wondering if you can make a corner for headphone users. I have the zenhead now but would really like to hear my headphones with tube gear. Maybe even put the zenhead next to them so one can audition all three with their headphones. Just an idea. My headphones are 50ohm so trying to figure out which tube amp would be better. Put aside some ZEN monoblocks and a SELECT for me to listen to. John, If you want to audition a particular set up, we will make every effort to make that happen. There are other rooms within the building we can set you up in for your audition. Last year a couple of guys used Steve's shipping room and set up a whole system. Room acoustics not being good for that, but for a headphone audition, the room is perfect. Thanks ZYGI, I can't wait to try this. Right now I am playing all my files through an Ipod at work, WAV files. I will bring that, the head phones, and my cables to listen to them. It will be interesting to see how the sound compares to each other with the different amps. If you really want your Ipod to pop, you need a dock that bypasses the internal DAC. Then play it through a good DAC. Then into the CSP2+ and Taboo. You will be suprised! The $2 DAC in the Ipod can be vastly improved. Maybe you can bring your dock to the fest if you are comming. I have a cheaper DAC i can bring to try things out. It should be fun. John, that's the irony of the Decware amps and speakers: they're fantastic audio at great prices. . . and they deserve and thrive on the very best sources, which aren't always such a great price! Can do. I will bring my Wadia and maybe my Wyred4Sound DAC. I live less than 100 miles away from E. Peoria, easy drive for me. That would be great. I would love to hear the Wyred4Sound DAC. 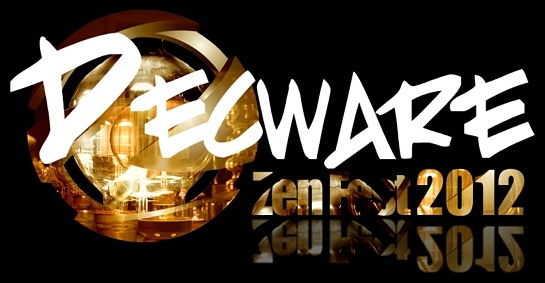 can anybody who has been to the Decware Zenfest in the past - recommend a hotel close to Decware HQ for the 2012 event? Try the Baymount on War Memorial if you don't mind a little farther drive (and getting lost the first time you go there). We keep going back there (good free breakfast) and this years room rates were really good when I booked my room. thanks all - I'll check these places out. On the subject of the Wyred4Sound DAC... I have been a Theta Digital fan since the late 80's. Theta was way ahead of most digital products for over a decade. I just received a Wyred DAC-2 last week, and it is the first DAC I've ever heard that is a worthy challenger to my Theta gear... I've only got a few hours on it, but initial impressions and comparisons... it's a keeper and best my 1999 vintage Theta in most areas of sonic performance - albeit very slightly and only easily detectable in direct, level matched AB and ABX testing. However, where the Wyred wins hands down, no comparison, is in its connection options, flexibility, and of course can accept high bit rate, high sample rate streams and USB, and serve as a digital preamp. It looks like the Wyred4Sound DAC is going to turn out to be a very high-value piece of kit from both a sonic & functionality perspective. You should check one out, I think you'll be glad you did. I've heard great things about that DAC, and favorable comparisons to my PWD II. And like that DAC, it can take I2S over HDMI from a tansport (at the moment the only one I know of is the PWT). I tell you, I2S over HDMI from my PWT into my PWD II is the best sounding connection yet. I'm a fan of PSA products - have my whole system configured with PS power cords and I have a Power Plant Premierm, which I now consider a "must have" component in the chain every since hearing the improvment it wrought the first time I ever heard one. I have not had a chance to audition the PW DAC or Transport, but they are definitely components that have piqued my interest. - you wouldn't be bringing your PW DAC & Transport to this year's Zenfest would ya? You're going to really enjoy Rachael with thw W4S. As you say, your whole system is going to change! I won't be able to make Decfest, and if I did I'd be traveling on two motorized wheels and not bringing any components along with me. . . .
Come on Lon, ride the bike up to East Peoria!!!! Not gong to happen I'm afraid. I have one trip this year yet, to Ohio, and it has an important event attached to it and it's not in October I'm afraid. DECFEST 2012 - NEW MONOS? Be the first to hear what would happen if Decware were to build a higher power amplifier... could be scary! Also by this years fest you'll all be treated to the Super Zen - best SE84C amp yet. 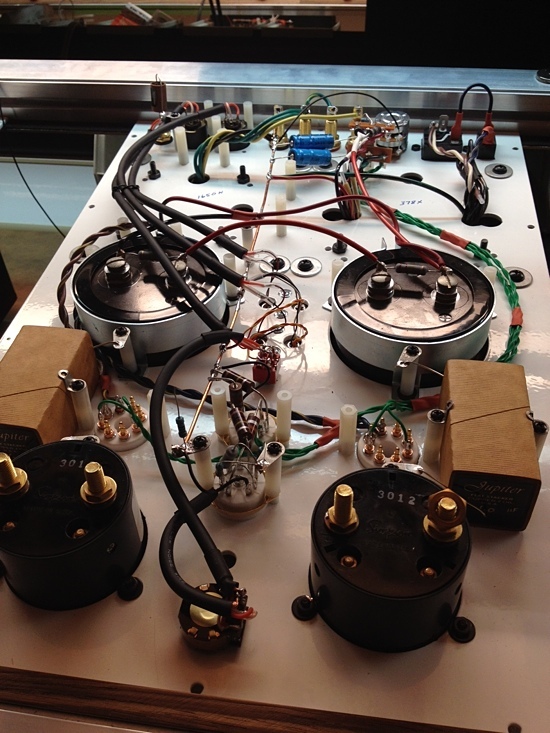 It's impressive... and when we release the details everyone with any year SE84B or SE84C series can turn their amps into a Super Zen too, by implementing the Christmas Keeps Coming Mod that we plan to introduce at the fest. So we're looking forward to lots of fun this year! Fascinating. I'll look forward to more information. Torii Monoblocks sound like a great idea! I was just wondering what the next version of the Torii might be. Now I'm real curious to find out what tubes it uses. Guessing the tube configuration will be similar to the Torii III. After owning the Torii I, the II, and now the Torii III; it looks like I will have to start saving for the Torii Monoblocks. 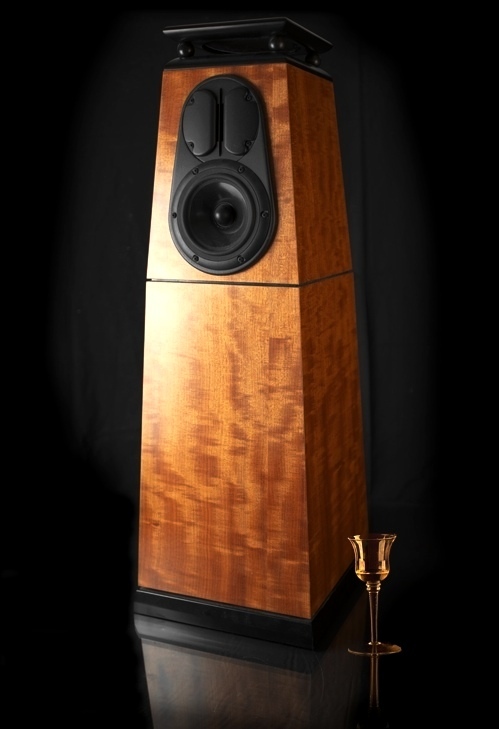 Might have to sell my Zen Signature Monoblocks. So there are more reasons than ever to visit DECFEST! OK...I'm gonna be there. First time for me, and I've just aquired Decware equipment in the last year or so. So...from you seasoned attendees, what can I expect, besides great sound? I'll be there no matter what you post, just looking forward to meeting fellow music lovers. Debauchery, Moral Turpitude, good food, Pagan Rituals, great sound. A good time had by all and fun! OK all...I'm on the way!!! Plan to spend most of Sat enjoying the sounds and meeting all of you. Even at my age, this is EXCITING!!! Looking forward to meeting Zigi too...the speakers he just made for me are sounding better and better every day. Looking forward to meeting you as well. I can't wait, its just one month away!!! Is this a clothing optional event? I always ask because once I didn't. It was quite a suprise! Will you turn up "clothed" like your forum avatar?